Addison Lee: Open Letter To Boris. 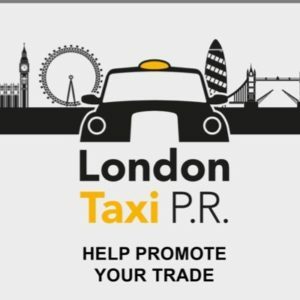 Let me start by saying thank you for your recent announcement that you would be reviewing the Private Hire sector regulations. Addison Lee is a proudly British business which celebrates its 40th year in 2015. We love London; as a long-term London resident, we are mindful of our duty to be good neighbours – to ensure that this city continues to be a truly great place to live and work. This includes working to safeguard the environment and keeping London’s roads free-flowing. As you know, our sector is booming. 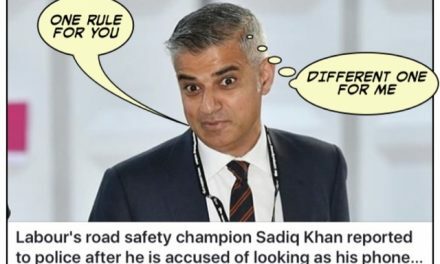 It has been suggested that the number of minicabs on London’s streets has increased by nearly a fifth in the past year alone, to 78,000. Whilst this growth is a positive sign of the much-needed service we and other operators provide to the people of London, it also brings with it a number of problems. We welcome fair competition and new entrants to the market who are prepared to compete fairly. 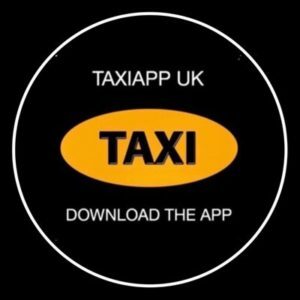 However, the arrival of several app-based operators in this new wave has caused a number of problems that are now harming not just London businesses but the general public too. It is undeniable that we are now witnessing growing public safety problems with touting and clear regulatory breaches from some new entrants. It has been impossible to miss the international backlash against companies such as Uber. Amongst its catalogue of regulatory breaches, its recent prosecution for permitting a driver to operate an uninsured vehicle is particularly concerning. Add to this the accusations of it offshoring its profits to avoid UK tax rates and the negative impact of its operations is felt more widely as a threat to the fair competitive environment and rigidly-enforced regulatory regime on which the high reputation of the capital’s private hire sector lies. As the regulator of our industry, Transport for London’s response to these changes has been deplorable. Through a hesitance to apply the same regulatory standards for private hire operators to app-based firms, it has enabled these e-hailing services to distort public perception of the wider sector. Your current review of Private Hire regulations is a long-overdue step to rectifying this mistake. However, we feel that the proposal to put a cap on PHV numbers is an unworkable and outdated solution; a panic measure being brought forward in the attempt to get TfL off the naughty step. As we see it, the entire issue comes back to TfL’s failure to enforce regulations when they should have. In turning a blind eye to new e-hailing operators’ behaviour – and in essence, a decade of previous successful regulatory enforcement – TfL has facilitated the current predicament our industry finds itself in. 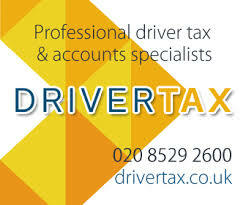 If it had fulfilled its duty and enforced the regulations in the first place a numbers cap wouldn’t be needed; all drivers would have the right insurance, training, language skills and road knowledge that has long been at the core of the private hire industry. It would also have ensured that operators taking business in London would all be paying local 20% VAT rates, rather than the situation we are in now where some operators are enjoying an unfair advantage by channelling profits collected in the capital through the Netherlands and paying just 6% VAT. We recognise that things are now being done to resolve previous mistakes, but the fact that the problems TfL have allowed to happen over the last two years have adversely and significantly impacted public safety can’t be ignored. The two-tier system of hailed taxis and pre-booked private hire cars, which has successfully ensured operational order and optimum passenger safety for years, and is fundamentally important to our business – is now in jeopardy. Uber and others have called for you to abandon the proposal to cap vehicle numbers. Despite the fact that Uber helped create this problem in the first place, we support this call. Ultimately, the market should decide the correct numbers of PHV cars in London. TfL need to ensure that all participants in this market play by the same rules. Addison Lee was at the head of the industry clean-up that happened twenty years ago, and we are ready to do the same again now. The taxis have voiced their disgust in a series of public protests, the latest of which is due to take place next week. The private hire sector isn’t able to take this route, but we are keen to vocalise our support in drawing attention to failures in the regulatory system that have allowed app-based operators to damage the industry to such an extent. Your interest is a welcome vote of confidence in finally giving this issue the attention it deserves. We – like many others in the industry – want to work with you to find a better solution and see the consultation pushed through properly; ironing out the issues that are at this point putting London at risk. There is a clear need to overhaul the regulatory system to accommodate and address the needs and issues of the modern transport environment, and we are pleased you agree that now is the time to do it. 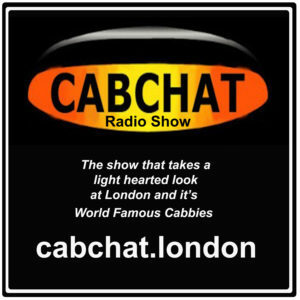 The United Cabbies Group Have called a protest tomorrow at 14:00hrs on Oxford St.
As a cab driver , Addison lee ceo pointed out the real problem, which is e-hailing. TFL shoul clean up its act and should be a regulator rather than a destroyer taxi and private hire industry in favour cashloaded uber.